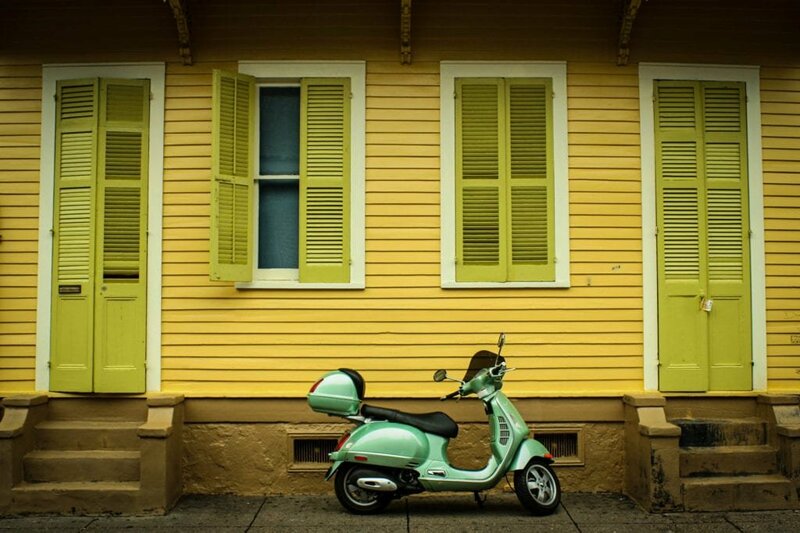 Laissez les bons temps rouler with a career in Hospitality and Tourism! 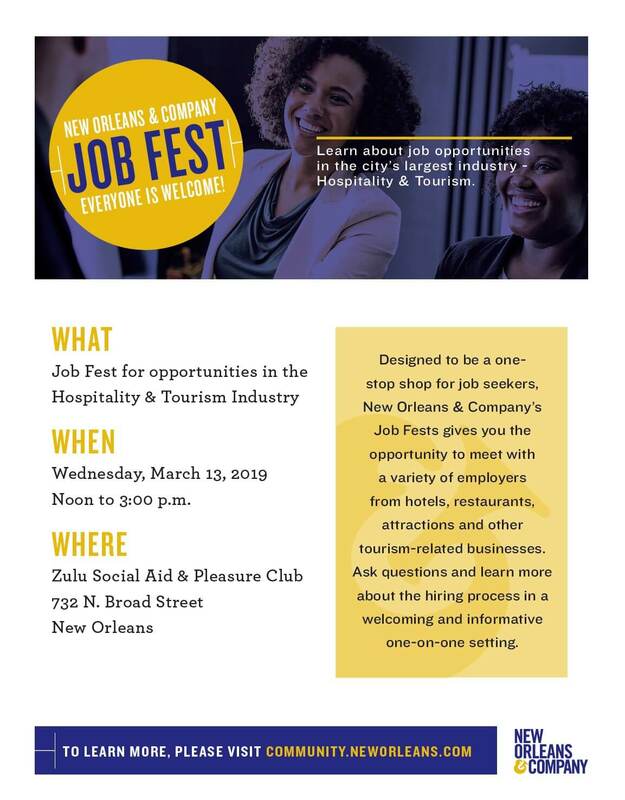 New Orleans & Company is hosting their March Job Fest at Zulu Social Aid & Pleasure Club, 732 N Broad St. Join us on Wednesday, March 13, from Noon-3 p.m. Off the street parking will be available for guests to utilize. We have some of the top employers in the city’s largest industry ready to hire great, enthusiastic people like you! More details are below. When: Wednesday, March 13, Noon-3 p.m.
Where: Zulu Social Aid & Pleasure Club, 732 N Broad St.
Who: New Orleans & Company is hosting the event. Everyone is welcome to attend. List of the participating employers below.